Can you believe it is September? Where has the summer gone? Instead of wishing for longer, warmer days, I’ve decided to embrace the coming of fall. In fact, I could make an argument that the fall season is the best time of the year to visit Hendricks County. Grab a cup of hot cider, get your calendar out and plan to join us for one or all of these 2013 Top 10 Hendricks County fall activities. For simplicity’s sake, I did put these in date order, but this is by no means intended to be a comprehensive list. As always, continue to follow our blog for more details on these and many more happenings in Hendricks County or check out our events page anytime. Tri Kappa Fair on the Square – This free, local bash features crafts, food, live music and more Sept. 14-15 on the Hendricks County Courthouse Square in Danville. Maze Madness – The McCloud Nature Park Prairie Maze will open Sept. 14 and remain open until Oct. 31. Test your way-finding skills through this annual prairie puzzle by picking up a map in the Nature Center, 8518 N. Hughes Road, North Salem. Meanwhile, Beasley Orchard’s Corn Maze also opens in September -- Sept. 20 to be exact -- and will remain open every Friday-Sunday through Oct. 27 at 2304 E. Main St., Danville. Quaker Days Festival - This two-day festival includes a little bit of everything as Plainfield celebrates its Quaker heritage. Carnival rides, vendor and craft booths, a car show, parade, talent show and more are planned for Sept. 20-21 at the Plainfield Friends Meeting House, 105 S. East St. and the Al & Jan Barker Sports Complex, 651 W. Main St. in Plainfield. Avon Community Heritage Festival - Take your family to Washington Township Park, 115 S. County Road 575 East in Avon for crafts, foods, games, a talent show and more Sept. 28. 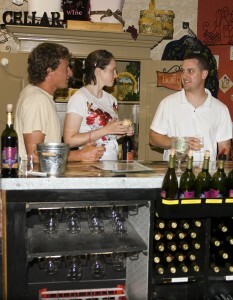 Grape Harvest Festival – For just $10 a person, enjoy music, wine tastings, grilled treats, winery tours and more at this all-day event Sept. 28 at Chateau Thomas Winery, 6291 Cambridge Way in Plainfield. 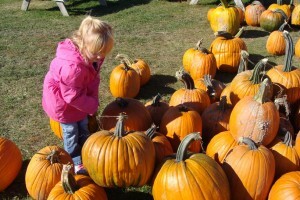 Heartland Apple Festival – Arguably, Hendricks County’s largest fall attraction, this annual festival held over two weekends, Oct. 5-6 & 12-13 at Beasley’s Orchard includes hayrides to the pumpkin patch, corn maze, a children’s activity zone and so much more. 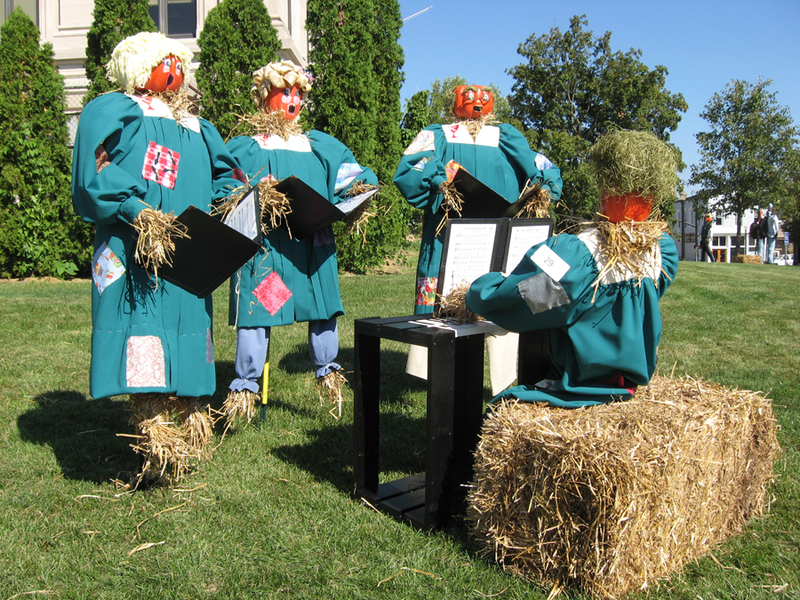 Scarecrow Festival – This annual festival held Oct. 5 celebrates the month-long inhabitants outside the Hendricks County Courthouse in Danville. Enjoy crafts, entertainment and games and vote for your favorite scarecrow. These innovative scarecrow displays will remain up until Oct. 31. Indiana Short Film Festival – After receiving a record number of entries this year, this event will be a must-see for any movie buff Oct. 11-13, at The Royal Theater on the Historic Hendricks County Courthouse Square in Danville. Hendricks County Artisan Marketplace – Get a taste of the Rural Routes to Main Street Cultural Trail without piling mileage on your car as many of the artisans converge Oct. 19 at The Palms Banquet & Conference Center, 2353 E. Perry Road in Plainfield. Visitors can shop for locally created artwork and handcrafted art, meet the artists, watch live demonstrations, enjoy food and drink tastings and more. 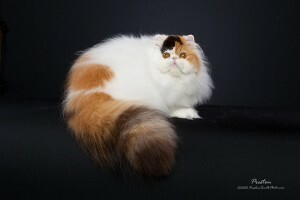 Indy Cat Club Show – I’m sure you’ve heard of dog shows before. Well, this is the cat version, and it is a sight to behold. For a second year, Hendricks County will host this two-day event that features cats from all over the world Oct. 26-27 at the Duke Energy Event Center in the Metropolis Mall, Plainfield.